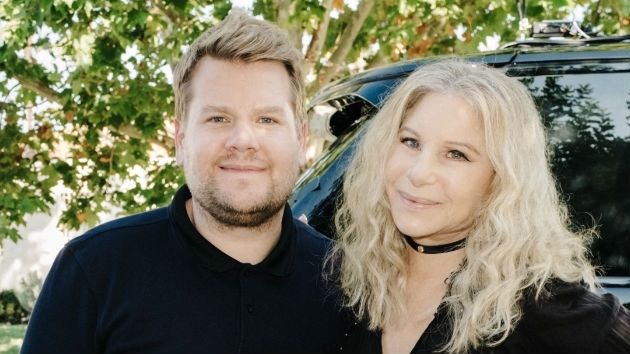 Barbara Streisand joined James Corden to sing a medley of her songs, from “Enough” to “Memories,” and even her classic, “Don’t Rain on My Parade,” from the movie musical Funny Girl. Watch the full video. 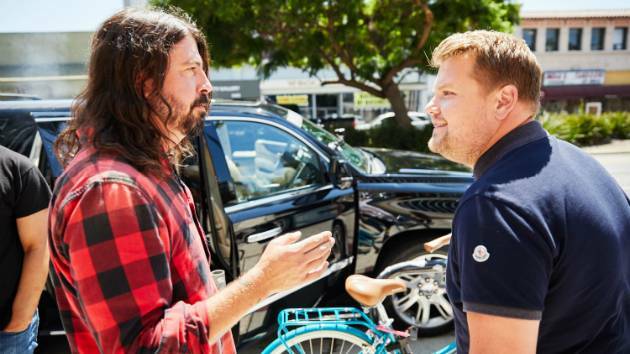 From the outside, Foo Fighters’ “Carpool Karaoke” appearance looked like a grand old time — Dave Grohl and company piled into The Late Late Show host James Corden’s van to sing Foo songs, and they stopped to surprise some fans at a Guitar Center. What were your favorite YouTube videos of 2016? 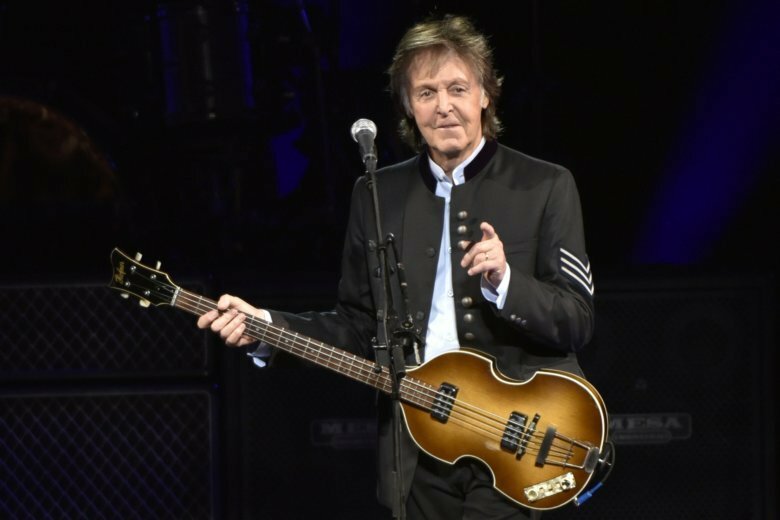 These 10 videos were watched for more than 25 million hours, according to YouTube. Lady Gaga hopped into James Corden’s passenger seat for another installment of “Carpool Karaoke” on The Late Late Show. 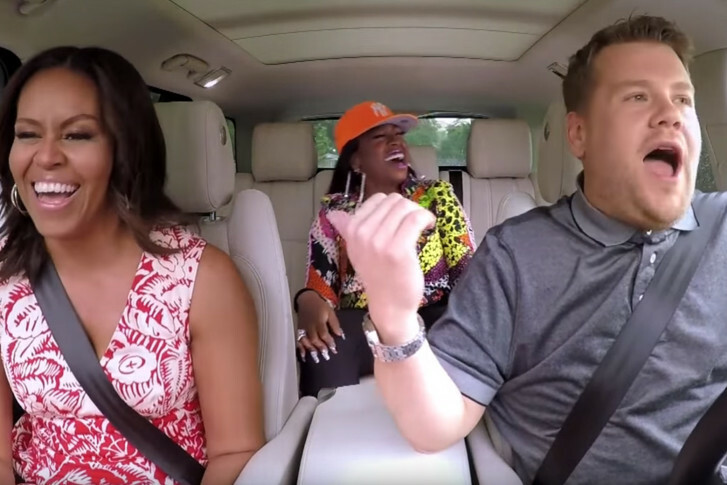 It was a musical joyride for Michelle Obama as she joined James Corden for a “Carpool Karaoke” session that aired Wednesday on the late-night host’s CBS show. 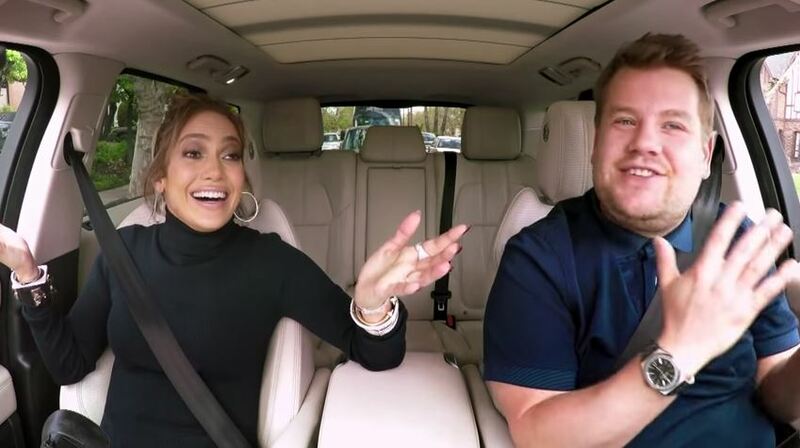 Jennifer Lopez joined James Corden for a brand-new edition of his popular segment “Carpool Karaoke,” as he celebrated his one-year anniversary as host of CBS’ Late Late Show on Tuesday night with The Late Late Show Carpool Karaoke Primetime Special. 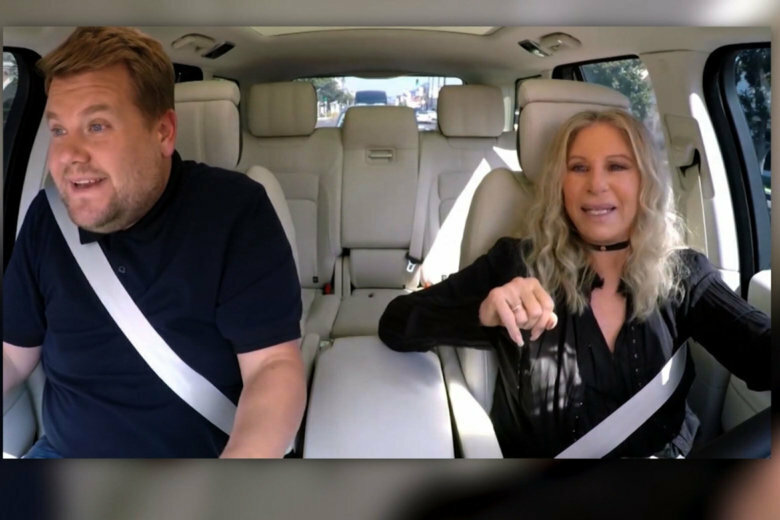 James Corden’s “Carpool Karaoke” segment with Adele has reached a new milestone. 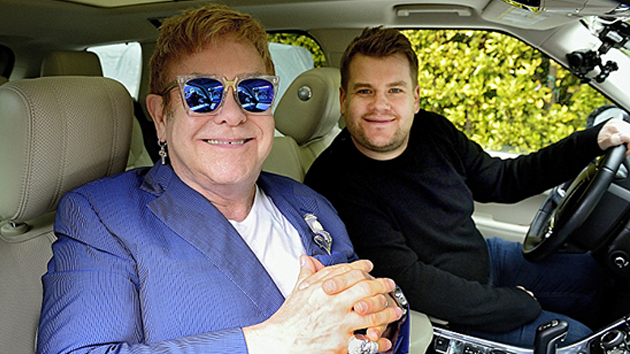 Elton John was in the passenger seat for the latest installment of James Corden’s popular feature “Carpool Karaoke” during a special edition of The Late Late Show following Super Bowl 50 Sunday. 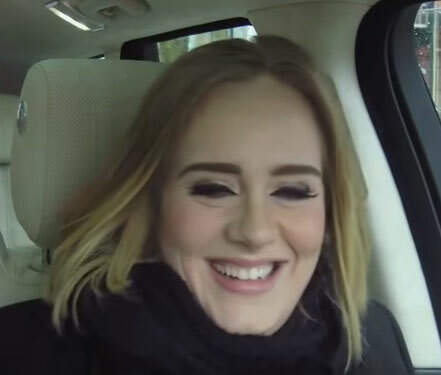 Adele takes on Carpool Karaoke Jan. 13.